Looks like Panic Button’s work on Warframe‘s Nintendo Switch port will be good news for everyone, all around. Apparently, all the optimizations for the port will help the game run even better on all consoles! Check out a tweet from Digital Extremes developer Steve Sinclair. Everyone already knows Panic Button for their fantastic work on the Doom and Wolfenstein II Switch ports. However, it looks like their technical wizardry is now reaching new heights! 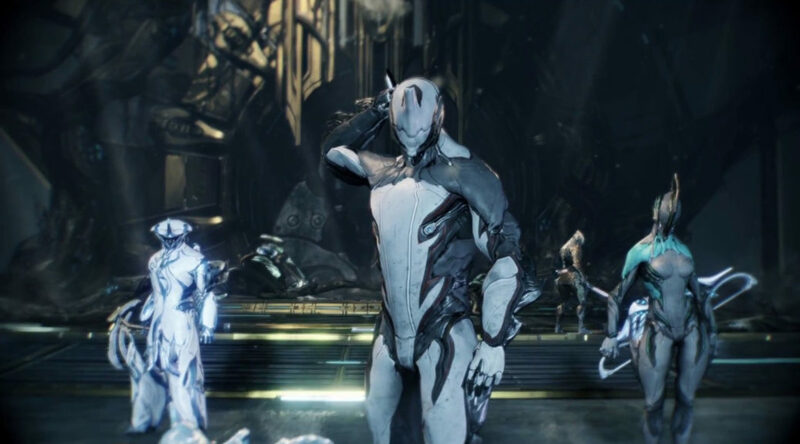 It’s nice to see that the company’s work on the Nintendo Switch will benefit Warframe fans everywhere.